THE GREEN FOOTPRINT OF OUR PASSION! 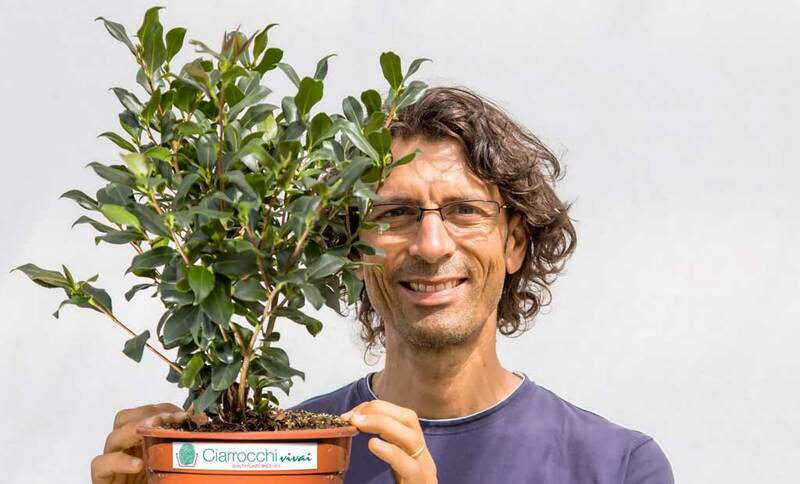 Values, philosophy and objectives of the Ciarrocchi nurseries have remained the same as the beginning – in spite of the natural evolution of the company : a passion for plants and the pursuit of continuous improvement, in the belief that quality is not just a standard, but the mark that we can impress on any aspect of our professional activity, the stamp that identifies us and that we leave on each plant delivered from our greenhouses. 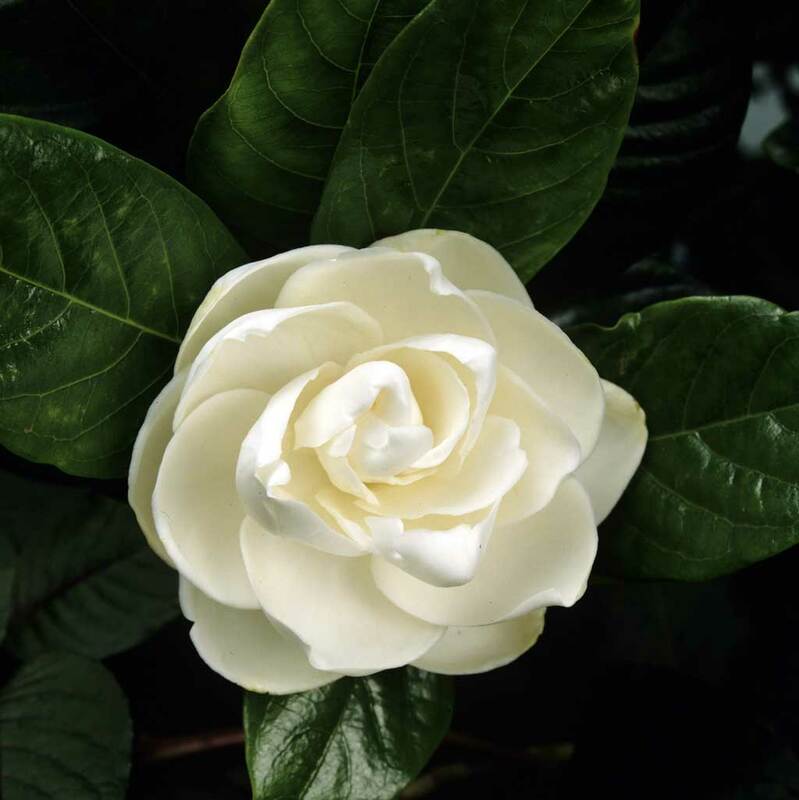 Our Gardenia is characterized by a very basket-shaped hair and an exceptionally rich buttoning, traits that are found in all sizes we produce, and “guaranteed” both in the flowering plants and in those held for forcing in greenhouses. 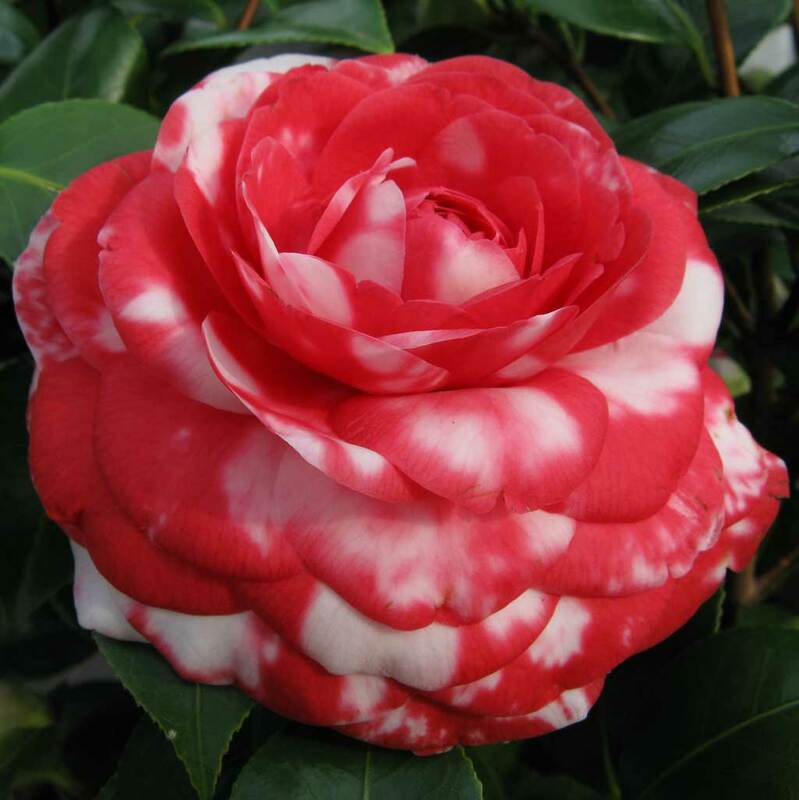 The Camelia is also produced with particular aesthetic attention, as an answer for the requests of our demanding and expert customers, which seeks compact but harmonious plants. 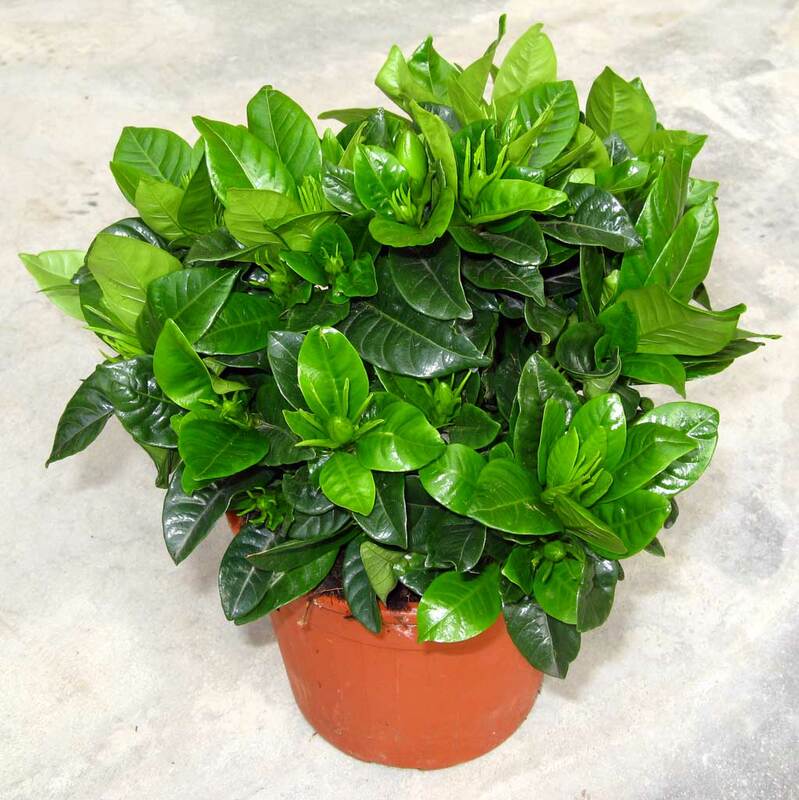 That is why great attention is given to the selection of plants in shipment, in order to guarantee uniform batches, corresponding to the required standards. 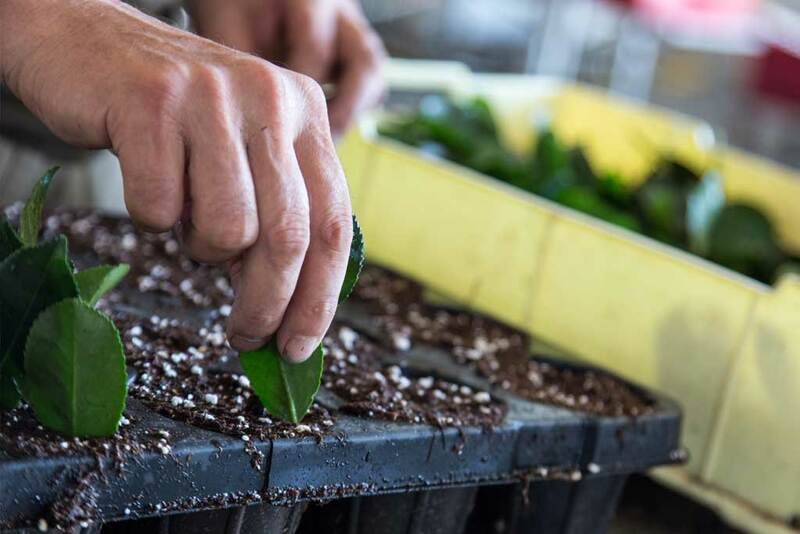 The plant care is constantly at the center of every business decision , even when it imposes higher production costs. Therefore special measures have been adopted, such as reverse osmosis plants for water purification, iron-glass or full opening greenhouses, shade structures for growing outside and a computerized system that oversees each parameter, from irrigation to fertilization, from the water treatment to the control of climatic conditions in the greenhouses. Including the processes of loading the soil and potting the plants have focused on automation and mechanization , optimizing the time and reducing the work of staff . 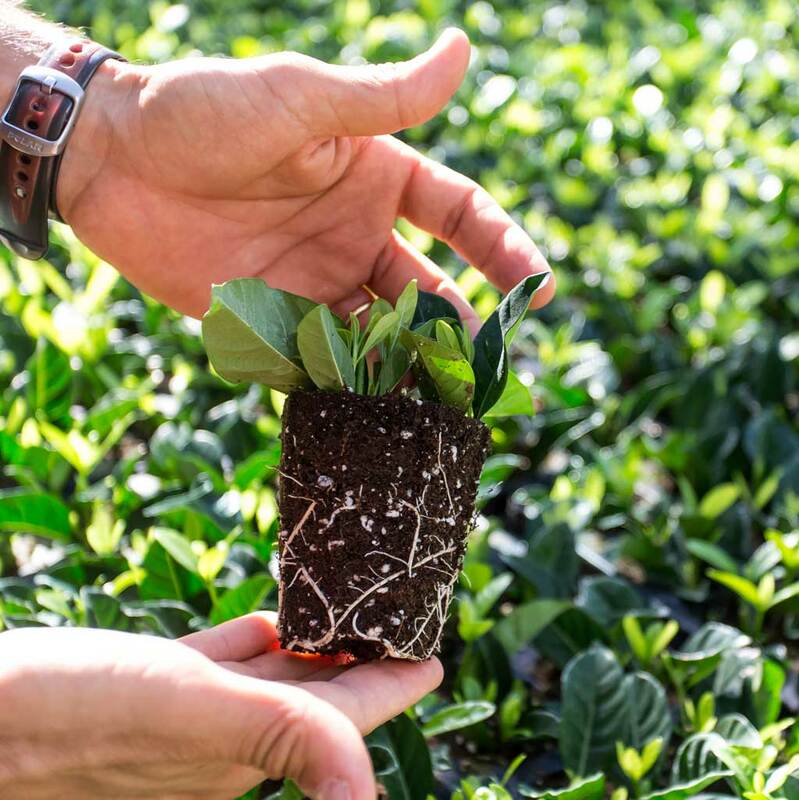 Every aspect is taken care of to the best, even the selection of soils (purchased in mixtures, especially designed for our crops), the pots and the containers, chosen to make the best plants, the equipment for the production and the packaging for marketing . Professionality and collaboration are the keys to cultivating the best relationships and it is with this approach that, every day, we deal with our customers and suppliers. Regarding the management of the staff the company tends to establish strong and lasting business collaborations. That’s why it focuses on full-time jobs and open-ended contracts to ensure the development of know-how and passion for the product. Date un’occhiata alla galleria fotografica dei nostri vivai …. 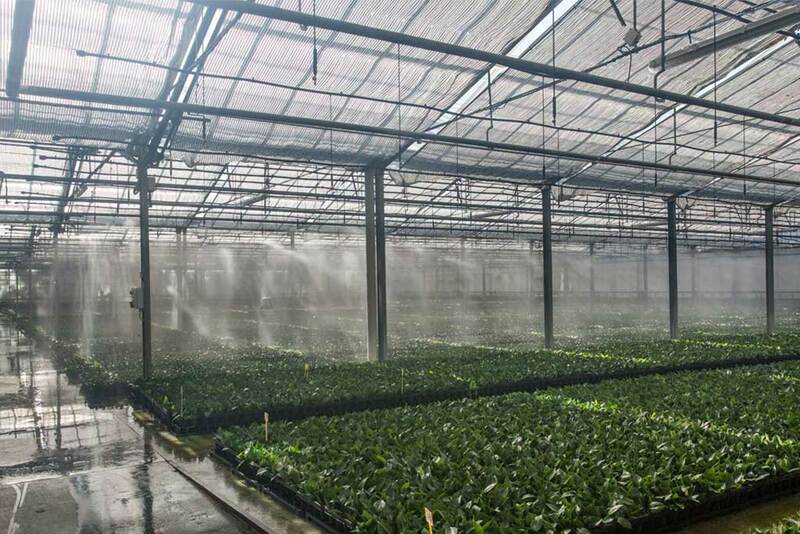 difficilmente vedrete le nostre piante fiorite in queste foto in quanto riusciamo a farle fiorire TUTTE direttamente presso i nostri grossisti!Take a look at the photo gallery of our nurseries …. difficult to see our plants during flowering in them as we can make them flourish ALL directly at our wholesalers !